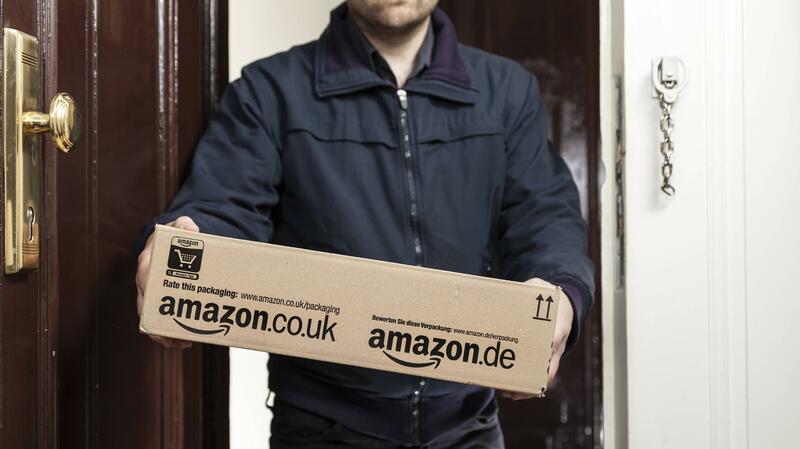 Currently, some Amazon customers receive packages, although they have not ordered anything, say consumer advocates. Nobody can say what it's all about. Amazon customers are currently reporting mysterious packages arriving there. These are sometimes expensive items, such as binoculars or a smartphone. The affected customers have not ordered anything, nor is it a gift from relatives or acquaintances. This reports the consumer center North Rhine-Westphalia. Some customers report that they have received a maximum of six times within six weeks. The consumer is in favor of closing identity theft or another case of ordering fraud. Even parcel runners could be excluded in the known cases, in which a colorful mishmash of goods from the mousetrap to the smartphone got stuck in the packages. Amazon itself speaks of "fraudulent methods & # 39 ;," writes the consumer center NRW. It is clear to the consumer that only the shipments do not originate from Amazon itself, but from various dealers who use the market place of the commercial giant as a sales platform. What is behind the whole thing is unclear. It is speculated that dealers from the Far East open a second account on behalf of the addressee and buy the articles about it. As a result, the respective product is in the Amazon sales rankings. In addition, the dealer's store can be valued positively with the account. Another guess: traders empty their warehouses in Amazon instead of sending unsold products back to China. It would be cheaper to send the goods to any address in Germany. Against the thesis, however, that speaks among the products also expensive smartphones. Anyone who receives unsolicited packages from dealers does not have to keep the goods there. This is indicated by the Verbraucherzentrale Nordrhein-Westfalen. There is not even an obligation to contact the sender if a proof of origin is found on or in the package. Even an invoice, if embedded, does not have to be paid. According to the advocates of the consumer, the recipient has the right to use, give away or remove the goods themselves in such packages.